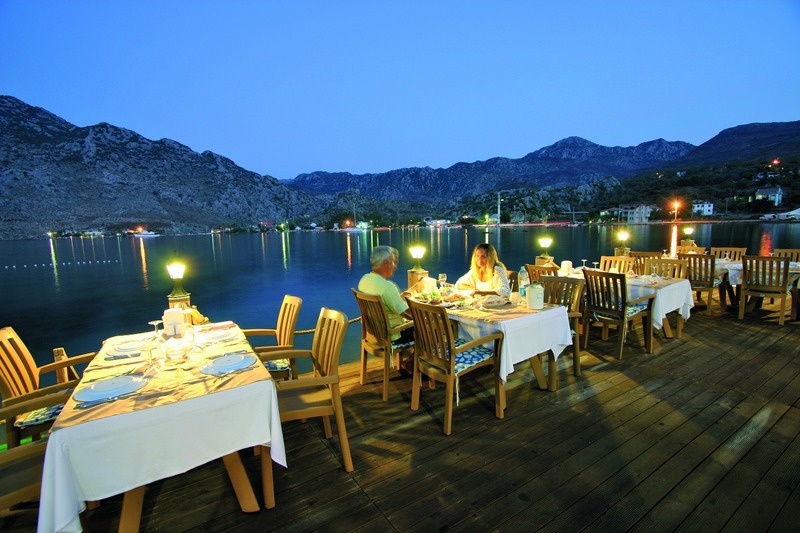 Book luxury holidays to Selimiye with Diamond Sky Holidays and enjoy a wnderful break in this charming resort. 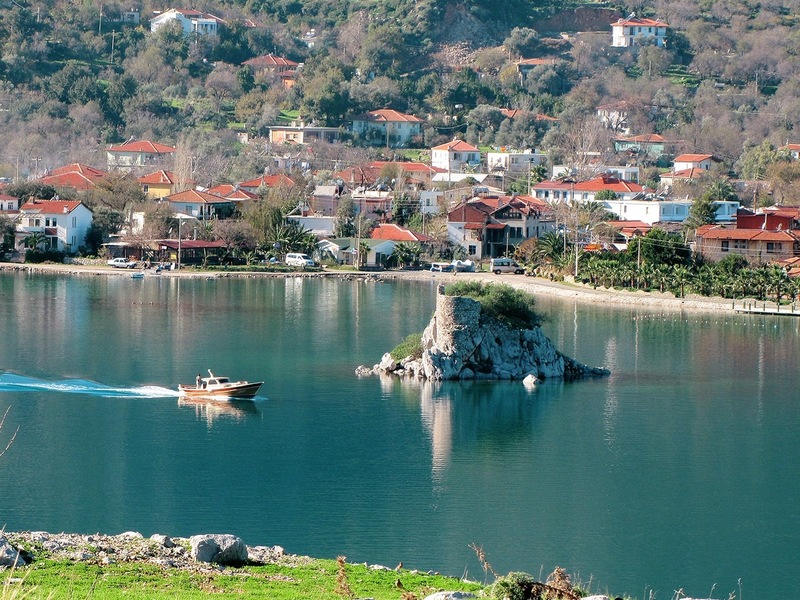 Those who dream of slowing the pace of life right down, to escape from the pressures of modern life and return to a more natural rhythm, should visit the charming village of Selimiye. 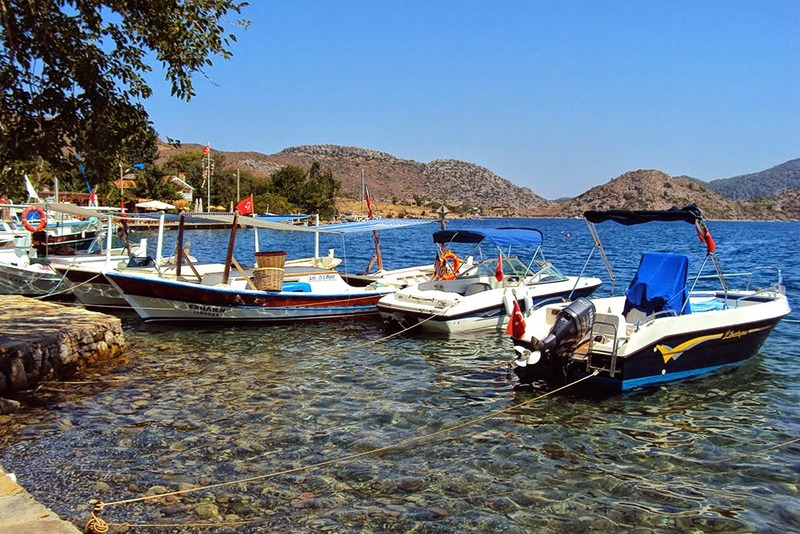 We have a great range of holidays to Selimiye in 2019 with packages for a range of budgets. 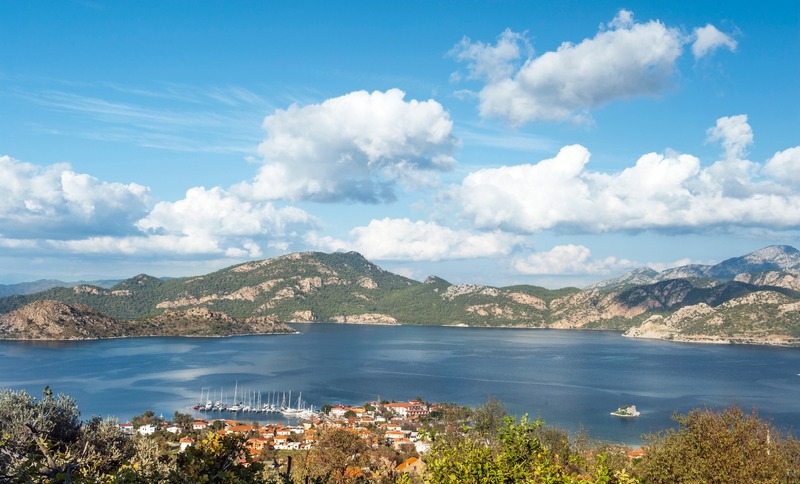 We are leading specialists in holidays to Selimiye and across Turkey, providing an unrivalled personalised service and expertise to create your ideal holiday experience. 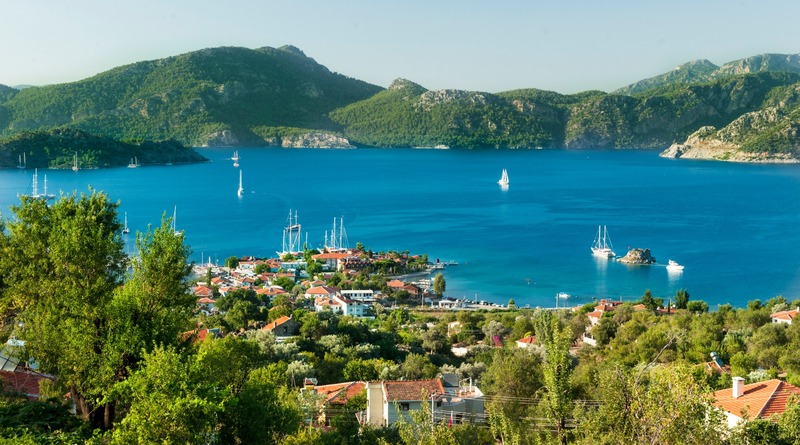 Situated on the Marmaris peninsula, this idyllic traditional Turkish fishing village is set on a wide bay with a mountain backdrop and a ruined fortress on a hill overlooking the azure sea. Fishermen mend their nets on the pebble beach as their colourful boats bob in the clear waters of the bay. The catch of fresh fish and seafood is served the same day at the seafront restaurants, renowned for their delicious fare. The only sounds are those of the craftsmen going about their daily work at the village boatyard and the call to prayer, the haunting chant of the Muezzin, from the tiny whitewashed mosque. 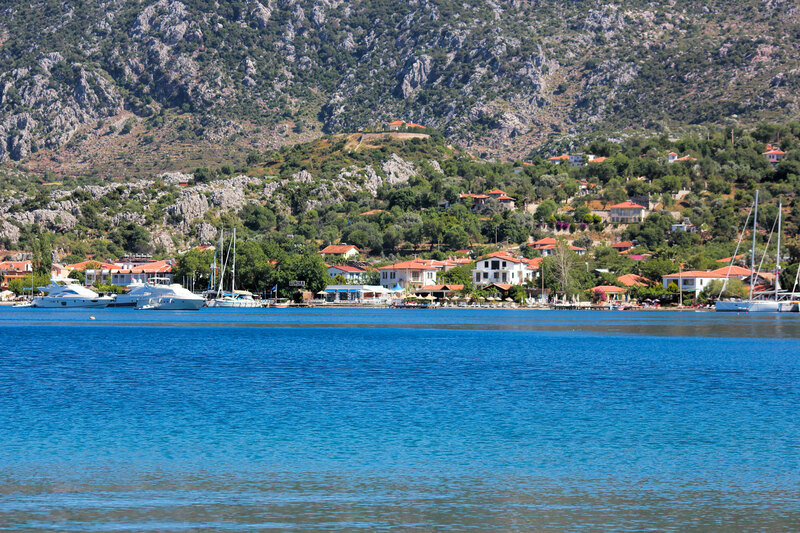 Holidays to Selimiye are experienced in a beautiful region of Turkey, renowned for its rich harvest of almonds and fragrant herbs such as oregano and sage, as well as its famous, delicious pine honey. It is a rare pleasure to be in an area where you are more likely to come across a herd of goats or a farmer riding a donkey, than a coach load of tourists! To explore this area and it’s beautiful countryside you could hire a car. 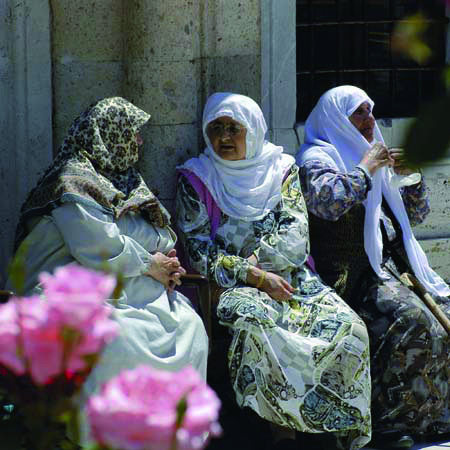 Whilst on holiday in Selimiye there are plenty of things to keep you entertained. Boat BBQ Enjoy a relaxing boat trip along the beautiful coastline, taking a break to have a swim in the heart of the Aegean Sea while the chef prepares a delicious BBQ. Discover Rhodes Travel to Rhodes by catamaran and explore the old town with its castle built by the Knights of St John (passport required). You may be interested in our range of holidays to Turkey or for something a little different you could try a Gulet Cruise Holiday. Dalaman Airport 140km, Marmaris 40km; Ephesus 265km.